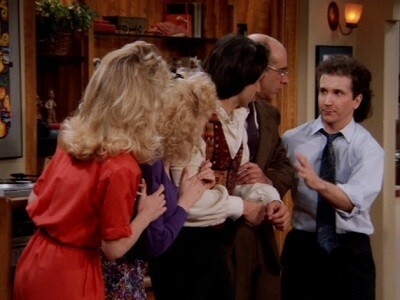 After a minor car accident, Mr. Gorpley suggests Larry should sue. 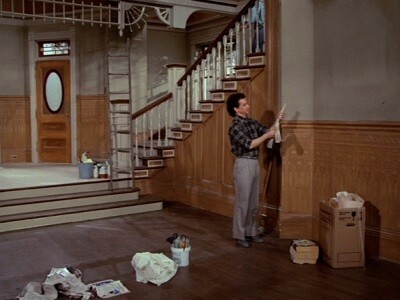 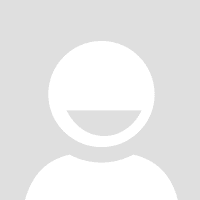 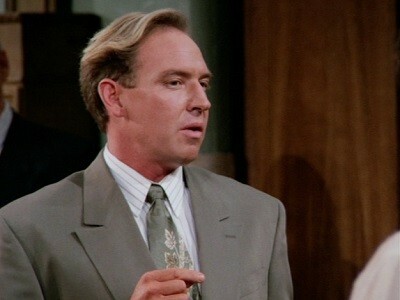 So Larry has plans to defraud an insurance company to gain money to help his sister Elaine with her tuition. 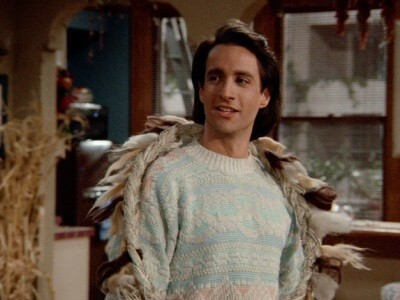 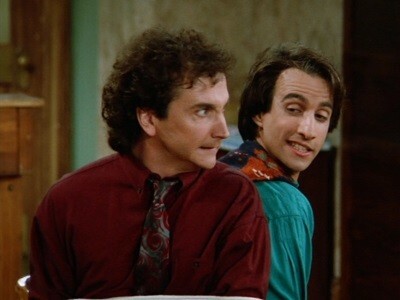 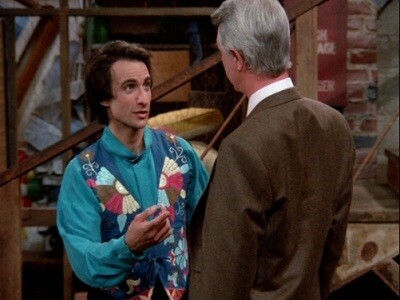 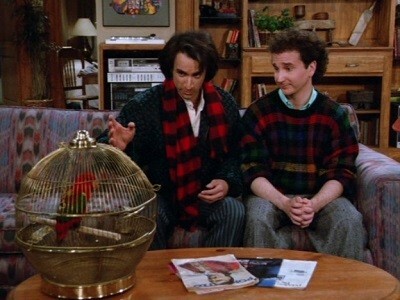 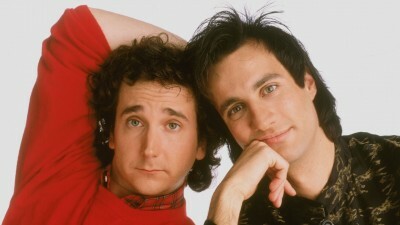 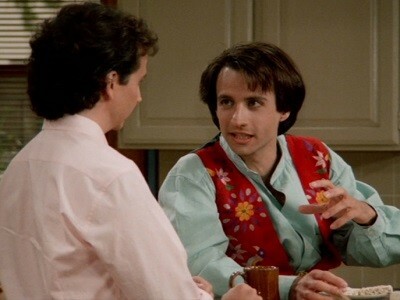 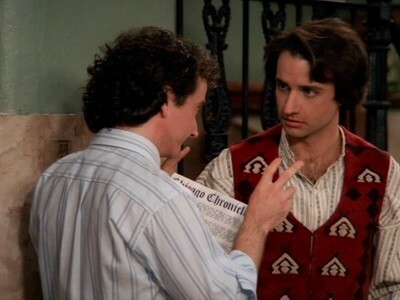 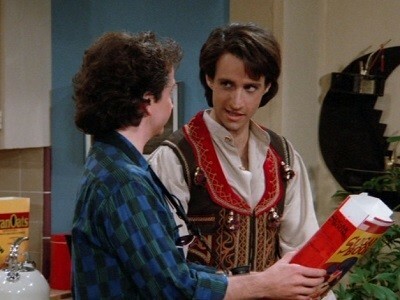 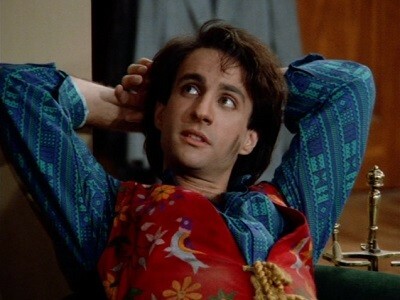 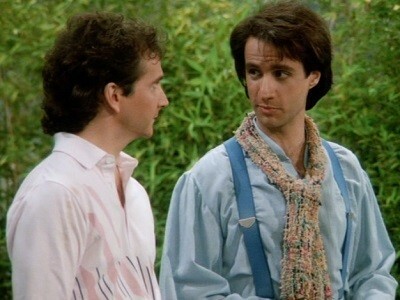 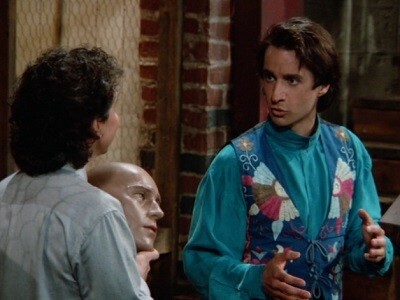 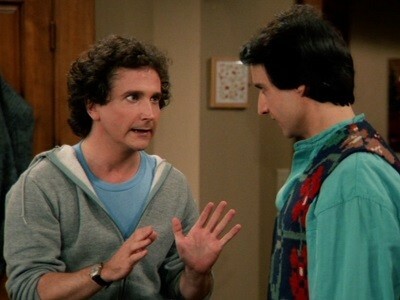 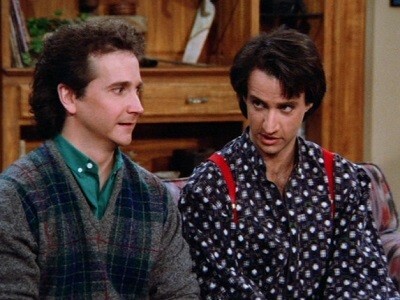 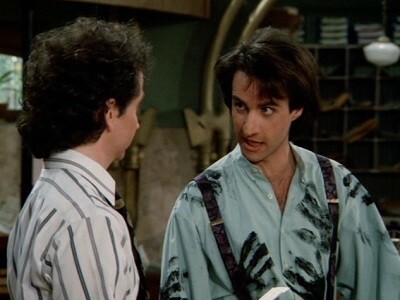 But Balki objects as usual.